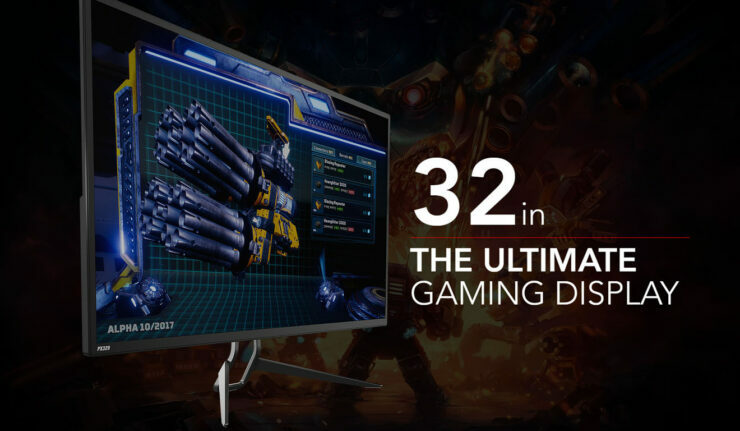 Pixio is preparing to launch their new PX329 a 32 inch 1440P Gaming monitor that has FreeSync support, a VA panel and a rather impressive 165Hz refresh rate for all of your gaming needs. The PX329 was originally supposed to carry an MSRP of $549.99 but has been dropped to $449.99 though from now until August 24th direct purchases from their site are $419.99. Other sites like Amazon have it listed for $499 as well as Newegg for $449.99. 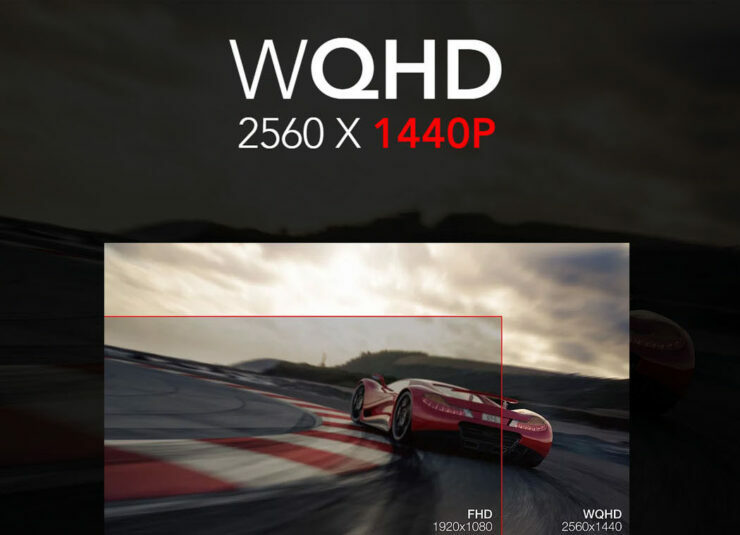 We previously looked at the PX277 (Which is now going for $399) and our reviewer Keith had called that one a great value from a new brand and commented on the high quality of the panels used. 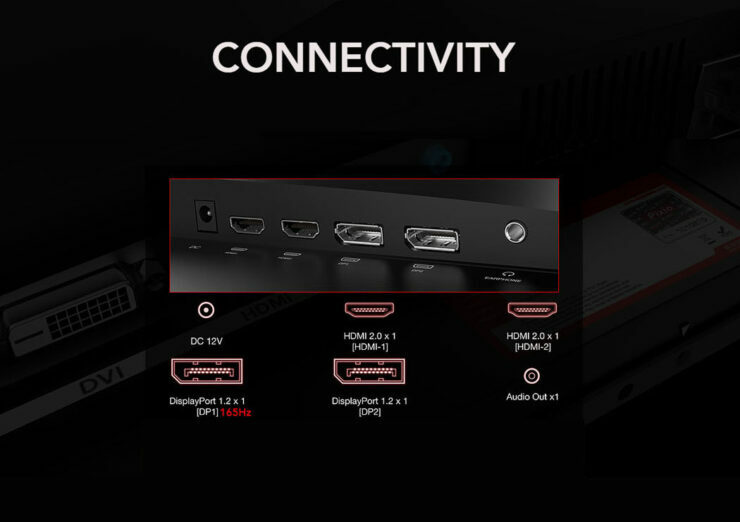 The monitor features two HDMI 2.0 ports, two DisplayPort 1.2 and an audio out, apparently looking over the press release it does not use FreeSync at its maximum refresh rate though no word is given on its exact FreeSync range, we assume 144Hz as its previous panels, though I have reached out to the press contact for clarification on this. 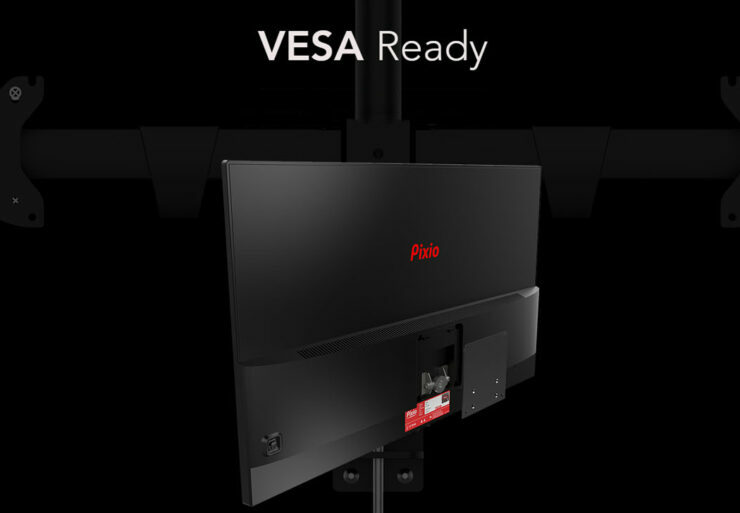 They also point out its relatively thin panel design and how ideal it would be for mounting, with a 100×100 VESA adapter included in the box as well as allowing you to purchase a separate stand for tilt, swivel pivot and elevating for an ideal viewing position which can be picked up the rather low price of $39.99. The PX329 is available for pre-order now and until its launch August 24th at a discounted price of $419 which is at least $30 cheaper than Newegg or Amazon, which if you feel more comfortable using those sites or want to chip into our affiliate links they are $449 and $499 respectively.